A new dining concept within Gibraltar. The Gastrobar is a new restaurant with the concept of offering food matched with wine by the glass. 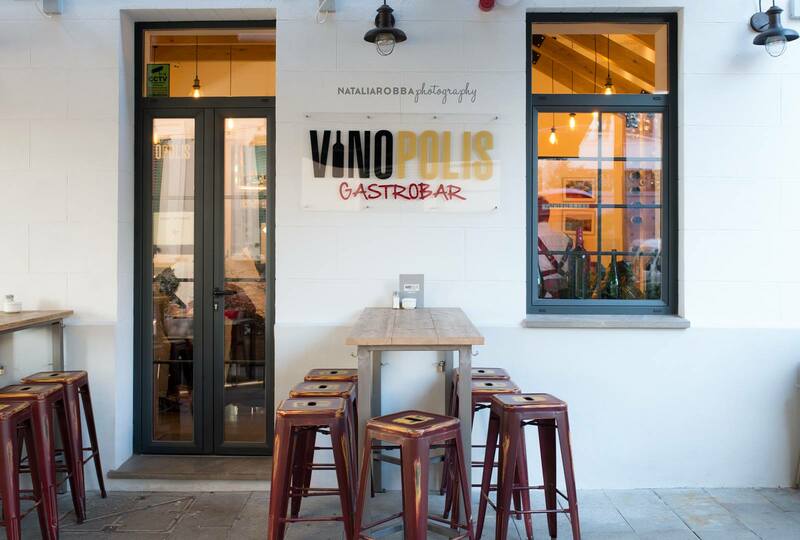 This Gastrobar concept is new and unique to Gibraltar. The building has been completely refurbished to a modern standard, yet enhancing the character of the building. EU Funding helped with the Building Works, Furniture, Equipment and Rent Subsidy Scheme. More information on is available on the Vinopolis website.